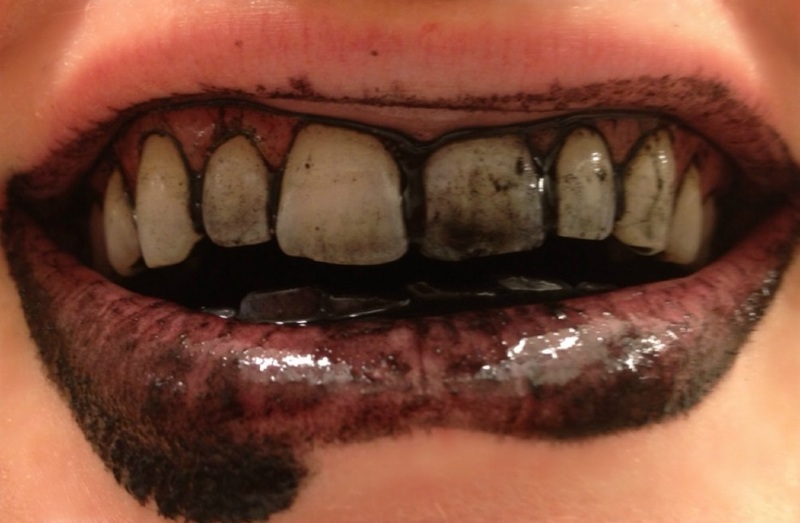 One of the more recent trends on social media has been people using activated charcoal to whiten their teeth. Charcoal for teeth whitening can seem like a very odd idea, so if you have ever been curious about whether it works, what it involves, and if it is safe, you are in the right spot. Read on to discover answers to all your questions about whitening your teeth via activated charcoal. Put compactly, yes, you may notice results from using activated charcoal. Activated charcoal is a similar product to the one you use to light your barbeque, but it is used just for medical applications. To create activated charcoal, the charcoal is heated with a gas which creates large pores within the mineral. These pores trap chemicals. Activated charcoal is tasteless and odorless as well as easy to find at pharmacies and health food stores in tablets. To deliver results, the pores of activated charcoal bind with the rough patches of your teeth. These are typically plaque and surface stains, and this process makes it easier to get rid of yellowing substance. The charcoal is left in place long enough to stick to the teeth. When you remove the mineral, it will also remove the surface stains, food particles, and plaque. Keep in mind, however, that activated charcoal works by latching onto grittiness of your teeth. Because of this, it can’t whiten teeth that are naturally yellowing or deeply stained. In these cases, you will need professional bleaching or another treatment. Is It Safe to Use Activated Charcoal to Whiten Teeth? It is safe to ingest activated charcoal. The problem with using charcoal for teeth whitening is that the mineral’s abrasiveness may damage your tooth enamel when scrubbed against it. Because of this, you should only lightly graze your teeth during application. This avoids chipping, scratching, and other damage. Never use activated charcoal if you have open abrasions, cuts, or wounds. You should also always take the time to talk to your dentist before trying it. Everyone’s mouth and teeth are unique and your dentist can let you know whether you are likely to see results. Even though it does frequently work, you should never replace your daily teeth cleaning or regular dental visits with activated charcoal. This regular dental hygiene (flossing and brushing) physically removes plaque. The toothpaste helps give your teeth fluoride, which fights cavities and reduces tooth decay by as much as 40 percent. Buy activated charcoal. You can find it at your pharmacy or health food store. You are likely to find it in tablets. Grind one to two tablets within a container, which will give you one to two teaspoons. The charcoal becomes a fine dust. Add the minimum amount of water to turn this into a paste. Apply the paste right on your teeth. Remember not to rub it as this can damage the teeth. Instead, just gently tap or dab the mixture onto your teeth. Leave the activated charcoal in place for three minutes so it can bind with surface stains. Thoroughly rinse your mouth multiple times. Finish by brushing your teeth as normal. If you don’t get desired results with charcoal for teeth whitening or want to try another method, consider one of these natural techniques. Strawberries contain malic acid, a natural emulsifier that gets rid of plaque and surface stains. Mash two or three strawberries, mixing it with ½ teaspoon baking soda. 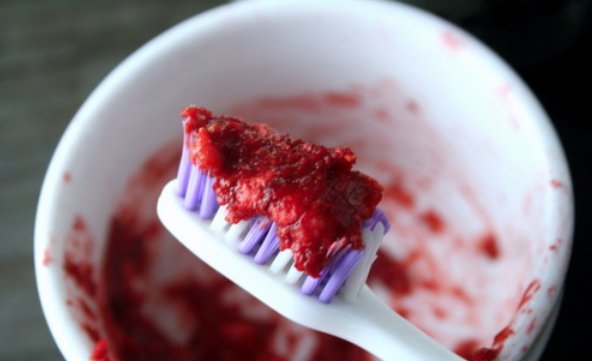 Use this paste to clean your teeth several times a week. Be sure to use a fluoride toothpaste since the citric and malic acid in strawberries may erode enamel and fluoride counters this. Baking soda alone can also work. Mix a teaspoon baking soda with two teaspoons water to create a paste. Brush your teeth using it several times each week. Alternatively, rinse with baking soda after meals. Mix a teaspoon baking soda with a cup of water and swish for two or three minutes. Doing so makes your mouth an alkaline environment, preventing bacteria’s action and neutralizing dangerous acids. 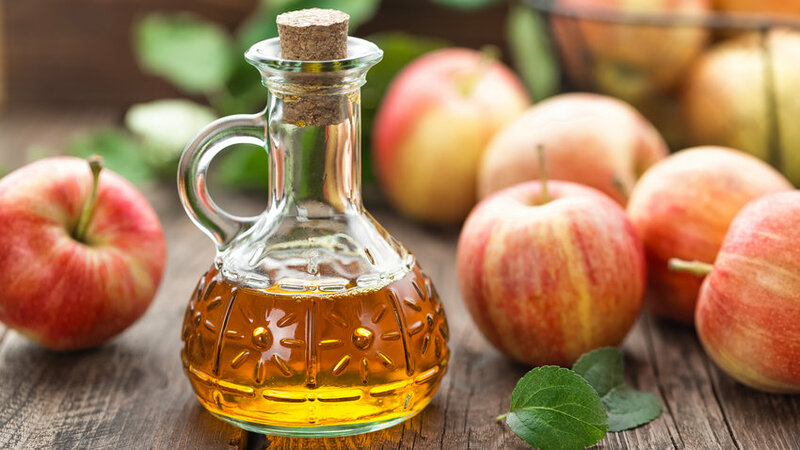 Apple Cider vinegar can provide results when used over time. Create a paste with two teaspoons apple cider vinegar and ½ teaspoon baking soda, using it several times weekly. Or use apple cider vinegar as a mouthwash as part of your daily oral hygiene. It is common for commercial toothpastes and mouthwashes to contain 1.5 percent hydrogen peroxide. 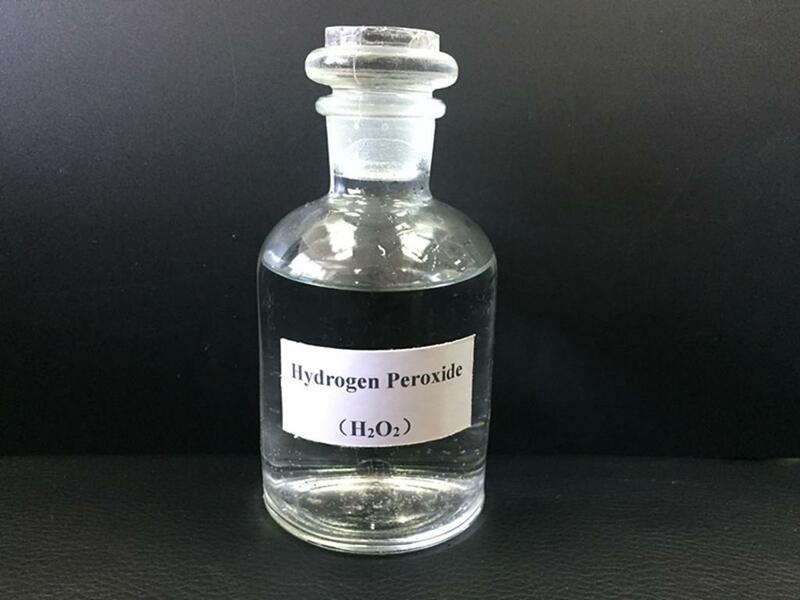 This is a strong bleaching agent with chemical composition similar to water. 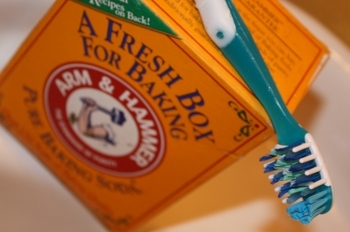 It can whiten your teeth, kill bacteria, prevent gingivitis, and wash away debris. Consult your dentist first, however, since prolonged use can lead to side effects.